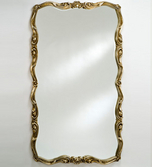 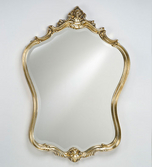 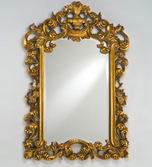 We carry a large selection of mirrors. 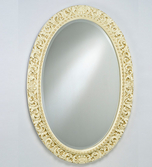 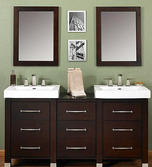 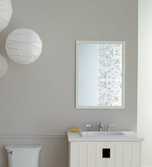 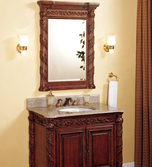 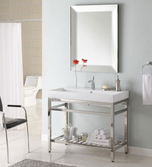 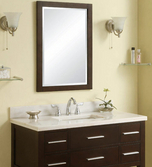 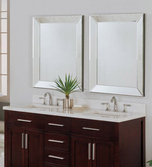 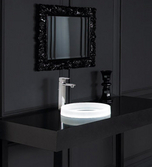 Mirrors come in many different sizes, shapes and colors to meet your needs. 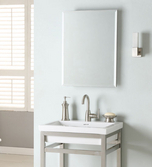 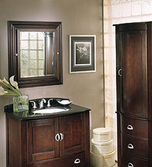 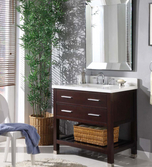 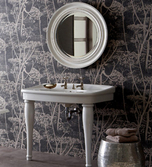 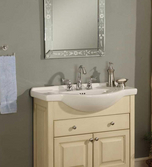 Finding the right mirror as the perfect accessory for your bath!